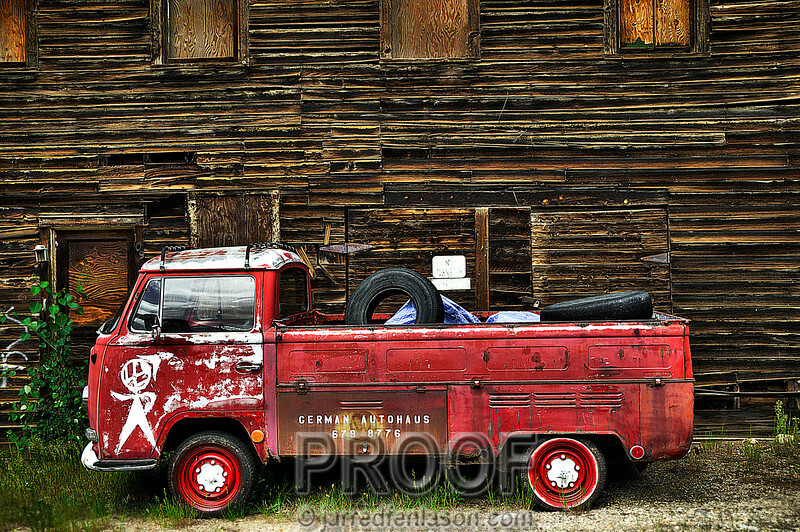 While driving through a little mining town in Colorado we noticed this truck asking to have its picture taken. We obliged him. And I think he is actually very photogenic. Thanks little red pickup! This picture is comprised of three photographs which pull in the full dynamic range of color & lighting. Then I ultra sharpened the final product to show distinct details.